In addition to discovering Basque heritage and the region's natural or historical sites, a stay on our campsite in the Basque country provides an opportunity to practice a wealth of leisure activities and to see the attractions of your choice. 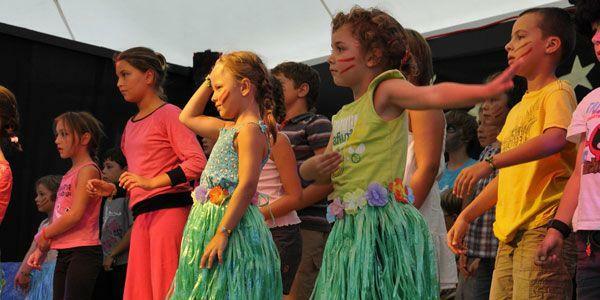 Our campsite has a wide variety of equipment and facilities, the sole purpose of which is to ensure that you have a pleasant stay in Saint Jean de Luz! 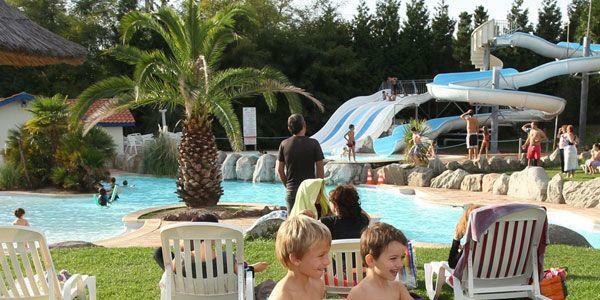 The most visible leisure facilities at the campsite are naturally the aquatic areas, with their waterslides and other water attractions. However, there are plenty of other ways to have fun and relax on the site. 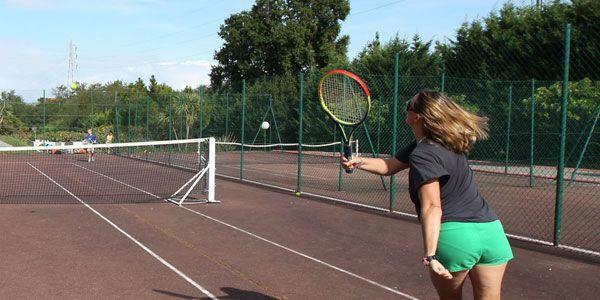 Sports lovers will find no shortage of opportunities to push themselves to the limit and give their best at the pelota wall, enabling them to discover a new traditional sport in the process. The site also has tennis, football and volleyball pitches to cater to as many different tastes as possible. 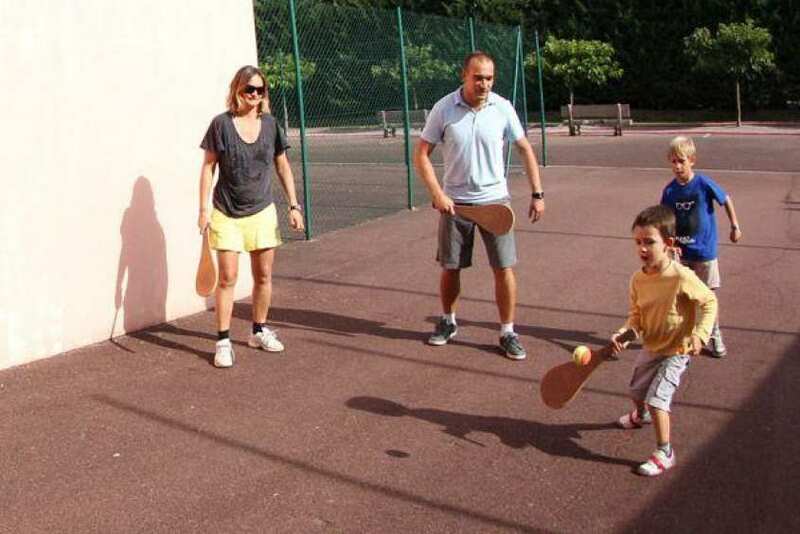 An area is set aside for boules players and their games of pétanque (French bowling) while a ping-pong table welcomes children and adults with a fondness for the little back and red bat! 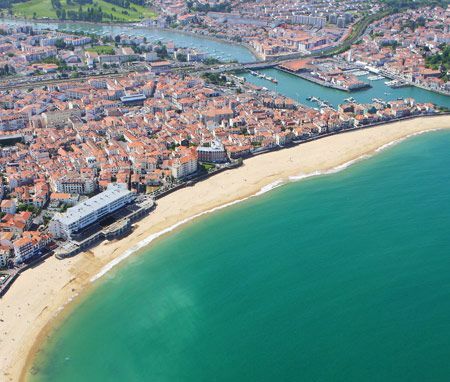 If you would like to learn to surf or to improve in preparation for a session at Saint Jean de Luz’s surfing spots, you'll find a surfing club near the campsite! 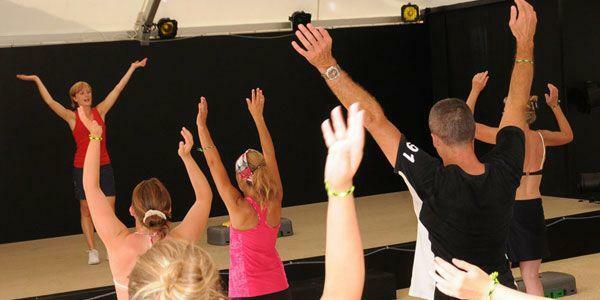 Although physical exercise is always a great holiday activity, we are also keen to delight those who are here to relax and unwind. We would definitely invite them to visit our health and wellness centre equipped with a sauna and offering a range of treatments on our site to help you tone up. Take care of your body while at the same time getting the most from the campsite’s ideal location in the Basque country. Our team of organisers are on hand throughout the high season and look forward to inviting you to all kinds of activities and evening events. 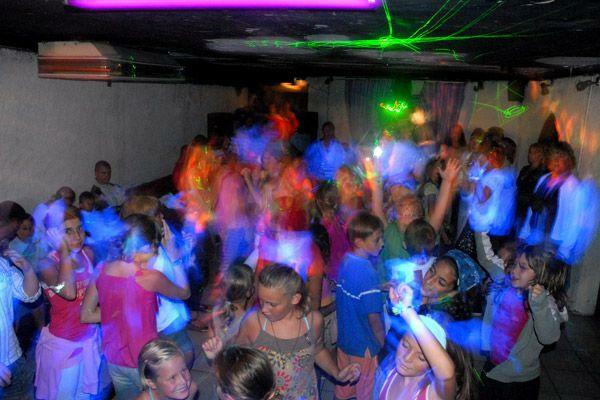 Their boundless energy and imagination guarantee a great atmosphere for all! There are plenty of activities for children and for adults!